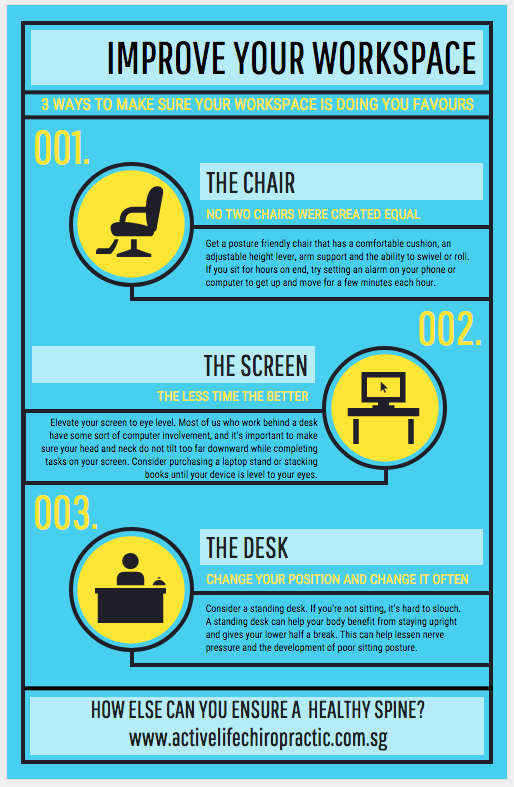 Follow these easy tips to update your workplace ergonomics and give your back and body the support it deserves. Many of us spend far too much of our day stuck behind a desk. Too many of us put our work as a priority, rather than the far more important health of our back and body. Following some of the simple tips above we can help to support the back through better more efficient and effective workplace ergonomics. Our wonderful staff will be more than happy to assist with your enquiries.